Under medical conditions, high voltage x Ray cables are usually divided into 75KV and 90KV. The high voltage cables at 75KV are usually equipped with 125KV ball tubes, while the high voltage cables at 90KV are usually connected with 150KV ball tubes. Due to different voltages, they must be strictly used in accordance with standards to avoid unnecessary troubles. Recently many customers are interested in our high voltage x Ray cables. An American customer asked about our high voltage x Ray cables. 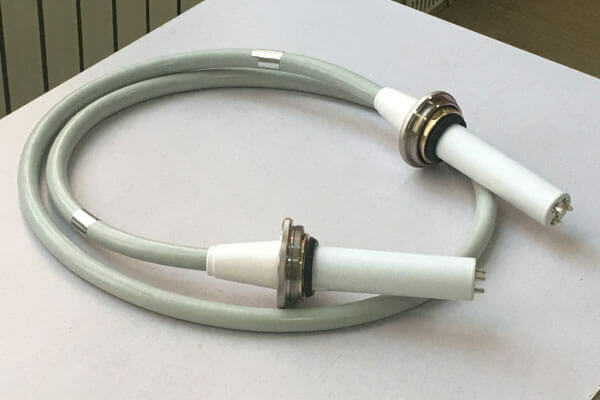 He is a dealer of medical equipment, and he needs high voltage cables for suspended and fixed X-ray equipment, so we send out the brochures of high voltage cables to customers. I can order one piece of each as test samples as below. Newheek high voltage x Ray cables can meet your different purchasing needs.